I've only just managed to listen to Ep 12... so good! Dave and Matt are doing an amazing job with this show (Episode 13 is on my phone ready to listen to while I cycle in to work tomorrow). Episode12 of the The Great Concavity is an engaging interview with David Hering, Lecturer in contemporary and American literature at University of Liverpool. 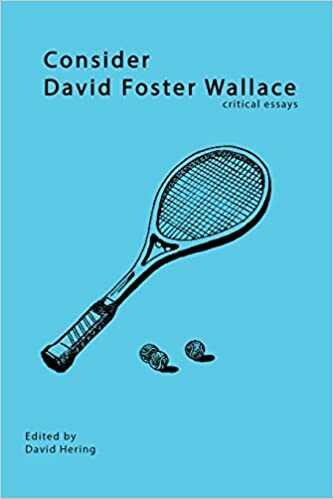 All kinds of interesting things in this ep, but the best parts of the conversation involve finding (a little) about what's going to be in his book due to be released in September, David Foster Wallace: Fiction and Form. I'm so excited about this upcoming release - the chapter about The Pale King sounds fascinating. 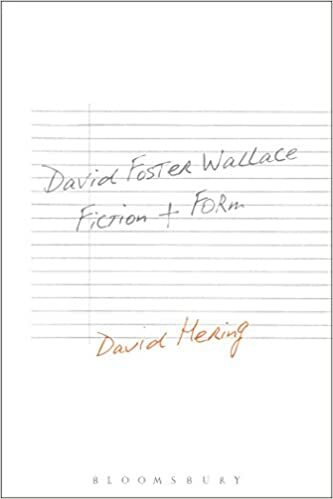 David Hering also edited Consider David Foster Wallace: Critical Essays.